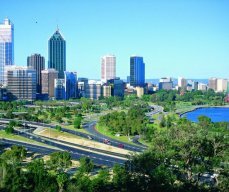 Departing Perth by high speed ferry take in the sights along the Swan River and Fremantle before arriving at Rottnest Island. 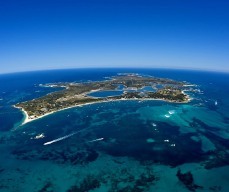 Enjoy free time on arrival at Rottnest before enjoying a delicious buffet lunch at the Rottnest Lodge. 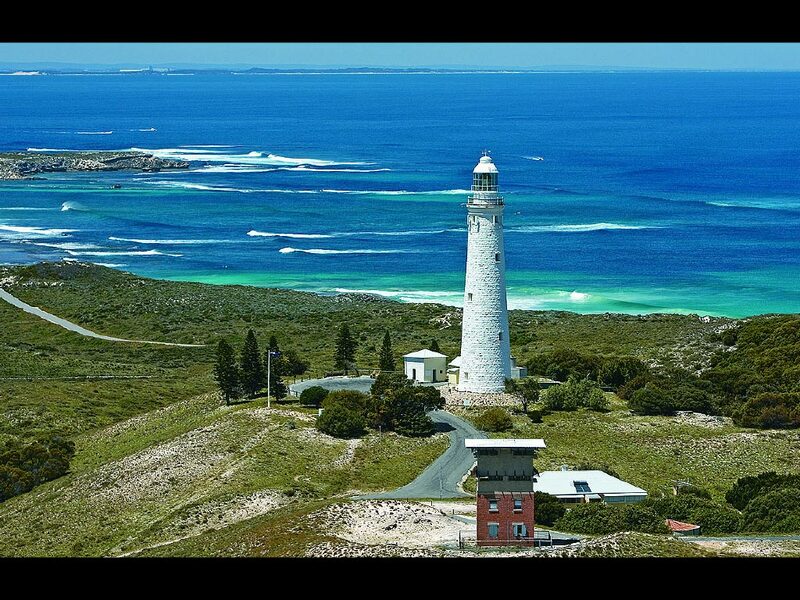 Join a guided 1.5 hour Rottnest Island tour by coach to take in the views of stunning sandy beaches, turquoise water, Wadjemup Lighthouse, coastal heaths and local quokkas. Learn about the island's history and culture and be sure to wander along the boardwalk at West End to soak up the excellent views. Transfer to Barrack Street Jetty and board the high speed ferry "Star Flyte"